NoBob was designed for young children to love just as much as any favorite doll or stuffed animal. 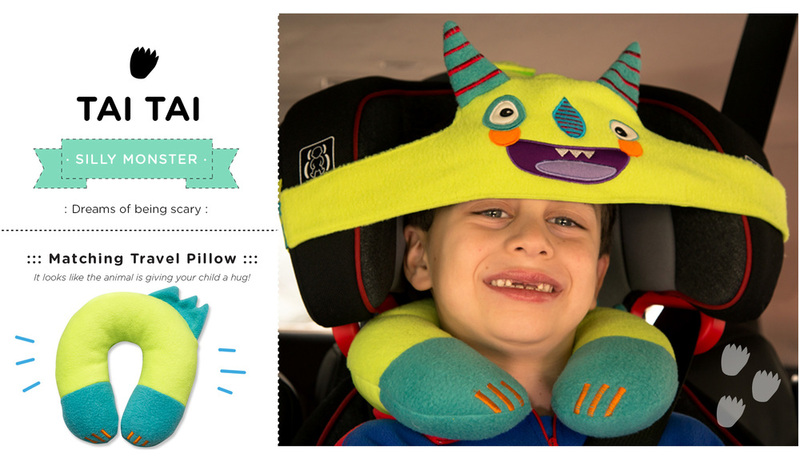 Irresistible, soft and adorable, kids look forward to the great hugs they’ll get from their NoBob. They are the kind of hugs that help kids relax, fall asleep and dream about the fun things they’ll do when they wake up from a refreshing car nap. 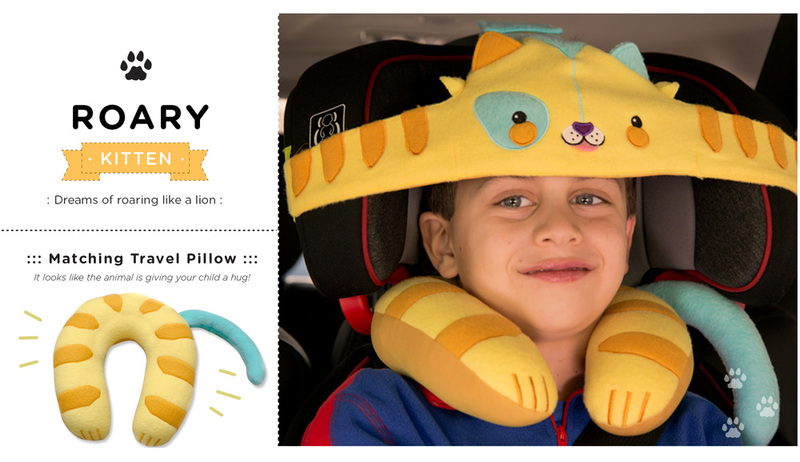 It’s part costume, part stuffed animal but most of all, it’s a helpful new friend in the car. 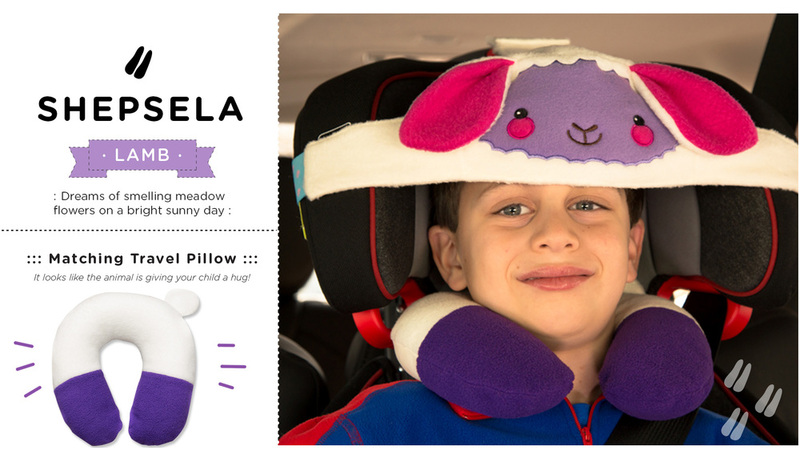 *There are two versions of Pandy Mo-Mo and Shepsela to choose from—with pink or blue cheeks!